Do I Need To Tail Dock, Teeth Clip and Castrate? 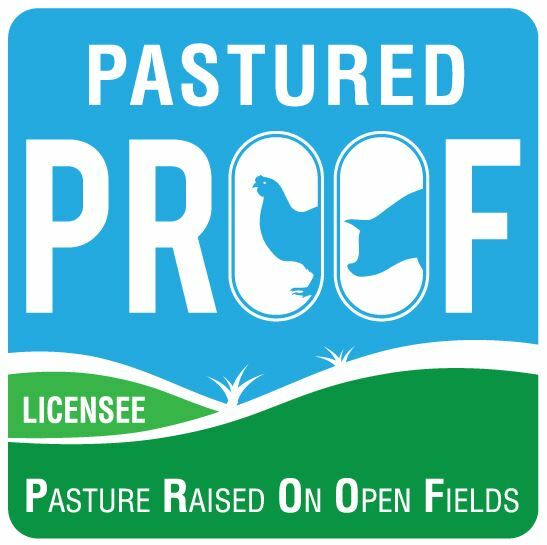 Teeth clipping and tail docking are not permitted under the PROOF Standard because these procedures are simply not necessary on a well managed pastured pig farm. There is one major reason that the pork industry has found tail docking to be necessary - piglet boredom. Piglets confined to small pens without any form of stimulation will become bored and bite each others tails. Cutting off their tails will solve one problem but will not resolve the piglets frustration. 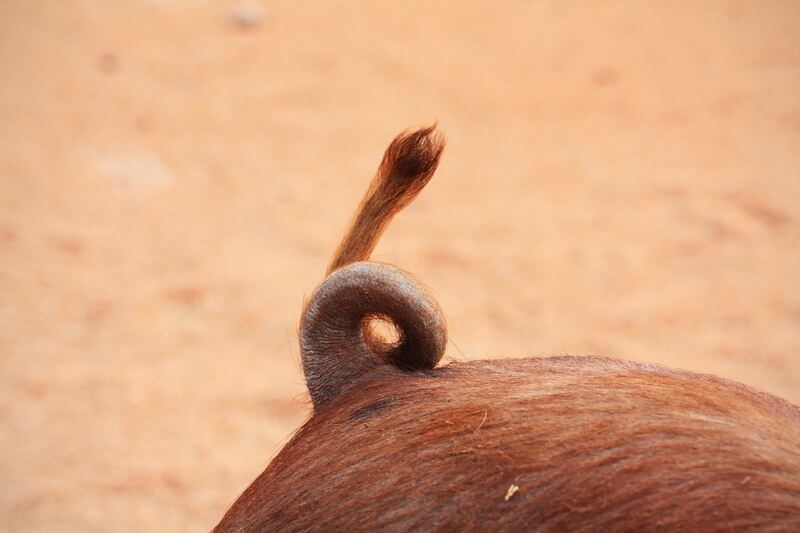 Be aware that if tail docking is performed incorrectly, it can result in serious problems for the piglets, much worse than having their tails bitten. Tail biting in a well managed, pastured free range environment is rare. The Code of Practice recommends that tail docking be avoided wherever possible. 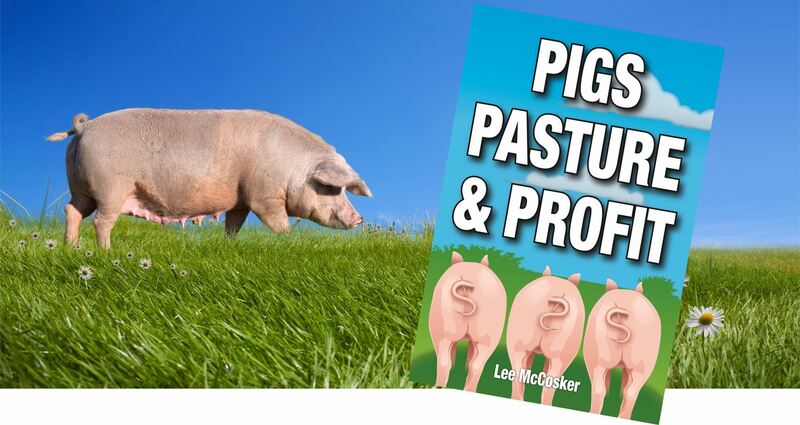 It also recommends that management should be investigated if tail biting is a problem and that if docking is practiced, that it be carried out before pigs are 7 days of age. Damage to sows udders from piglets teeth is generally the result of environmental issues. The use of farrowing crates renders the sow unable to control the behaviour of her offspring. In a natural environment, if a piglet were to bite her it would be dealt with by a sharp reprimand from its mothers snout. A farrowing crate prevents the sow from dealing with such a problem and allows the piglets unrestrained access to her. If the sow is kept in a crate for her entire lactation, this serves to exacerbate the problem. There will be the occasions were fighting for teats by littermates will result in facial lacerations. There is a much higher risk of these injuries becoming infected in a heavily stocked, intensive environment. These are isolate incidences and should be dealt with individually. These problems are rare when sows are allowed to farrow without the use of crates or conditions that restrict her free movement. Generally, castration is no longer a common practice. 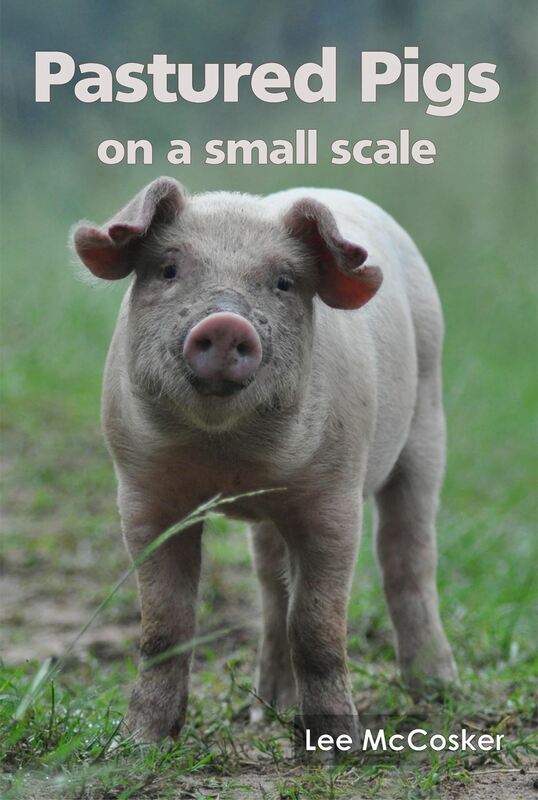 Pigs that are grown well by receiving optimal nutrition will reach market weight before they become sexually mature. Castrated males will lay down a lot more fat, and may fall outside the requirements of your market. If you are having problems with sexually active males, it would be advisable to separate the grower herd into males and females or look into the use of Improvac, a vaccine to prevent boar taint. If your market requires you to do so and you do surgically castrate, be aware that the Code of Practice requires this procedure to be carried out before the age of 21 days. It is a legal requirement that any procedure that renders a male pig sterile must be performed under anesthesia by a vet if the pig is older than 21 days.